The birth certificate is an important document that certifies birth circumstances or ensures the registration of birth. It is a type of vital record. Person’s name, place, date, and parentage are written in an official document. As it is a vital document, it is necessary for the people to use when moving abroad. Suppose a situation when a family is moving abroad. They need to attest the birth certificate of a child for his admission in the new school out-of-India. A birth certificate is an official document and ultimate proof of parental names. It is an evidence for office use only. Its validity is only proved after its attestation. 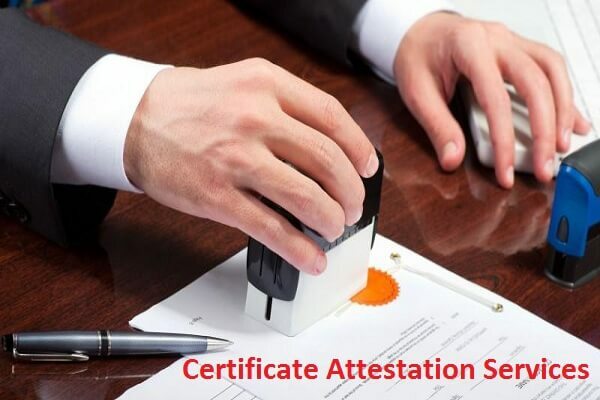 Attestation of a birth certificate used when a family applies for a visa. 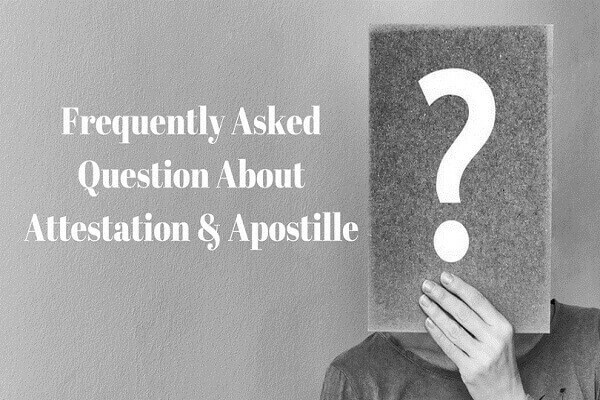 While applying for attestation there is a requirement of the set of documents. 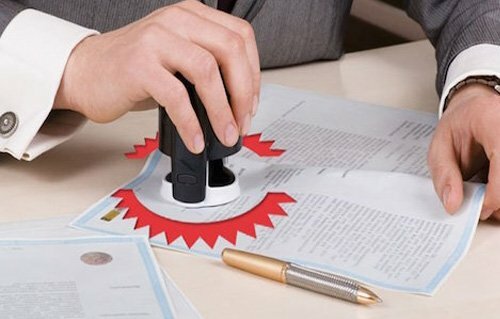 Namely, Original certificate, authorization letter, passport copy, Visa copy, and, two photos. A birth certificate is prime evidence that a person’s birth has occurred. For the child to seek admission in school, the birth certificate provides information about his place, date of birth, important for discipline records. The certificate also gives legal recognition for a child to be part of society. 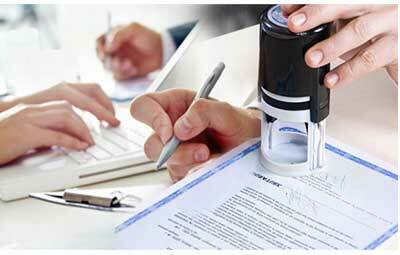 The candidate needs to obtain their original documents in Xerox copies, which is attested from the state government. From there, the certificate reaches to Ministry of External Affairs and later on move for the certificate on by respective country where the candidate is going. 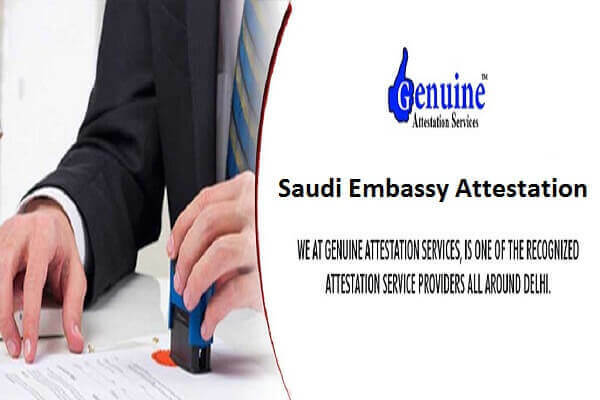 Birth Certificate Attestation is an act of witnessing the document with official seal or signature by person department and authority. 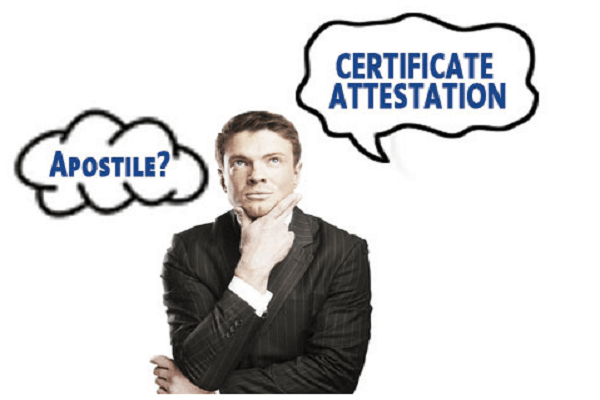 The certificate when gets attest proves that the certificate is genuine. 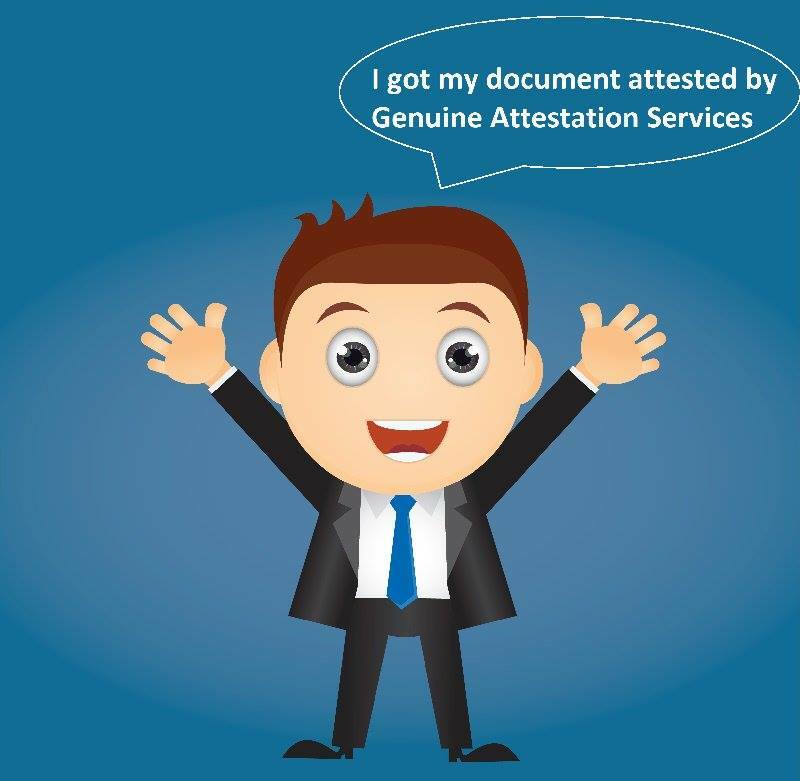 Genuine Attestation Services is the top provider of attestation process easy. 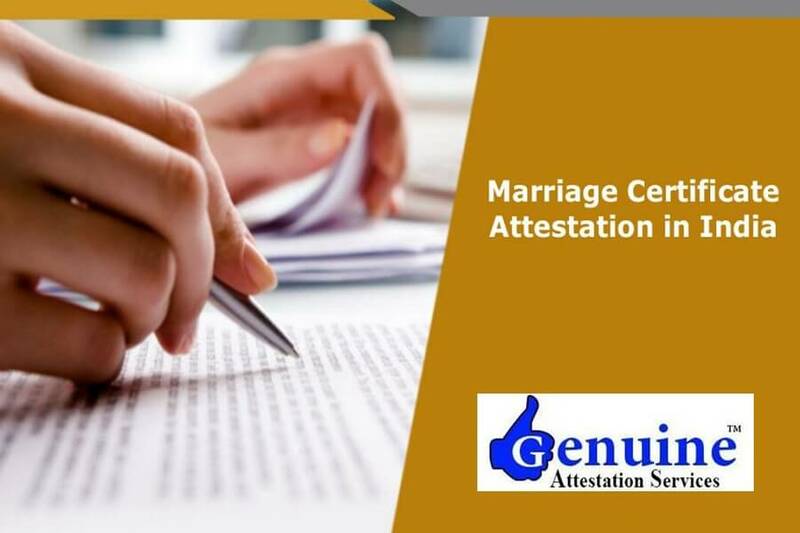 In India, the process of attestation is very complicated and time-consuming. The process makes the common person to run out of energy if he gets into it. 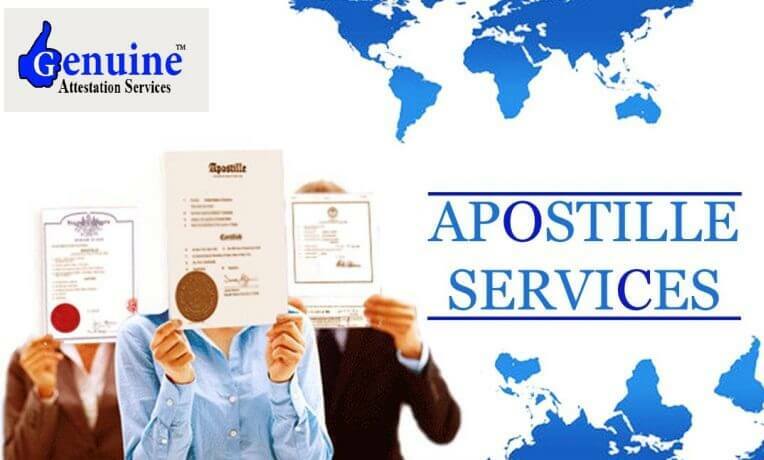 Therefore, we make easy attestation of birth certificate for people.